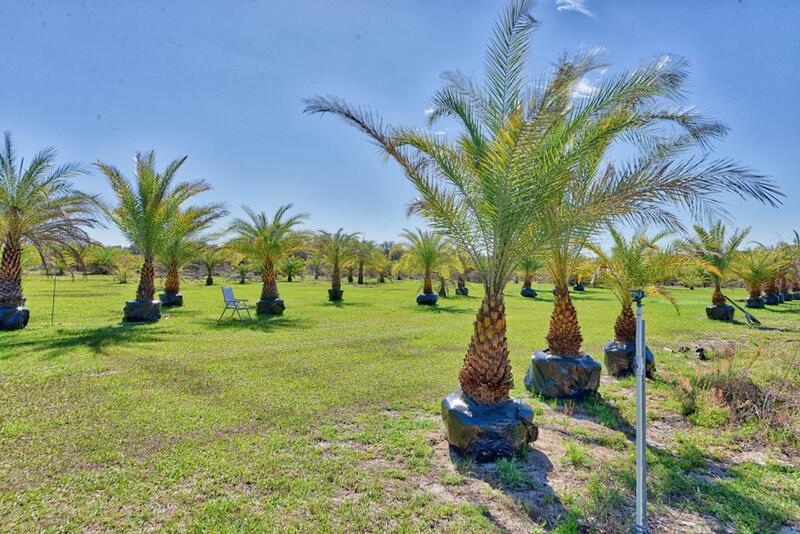 12 acre ' Phoenix sylvestris ' Palm tree farm with mobile home. 9.60 acres zoned agricultural & 20x125 FF zoned Residential. Perfect property for Tree Service Company or Nursery. Listing provided courtesy of Philip Becker of Watson Realty Corp.